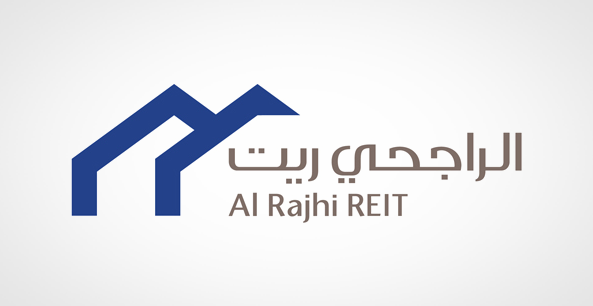 Al Rajhi REIT Fund has acquired Lulu Central Logistics, a purpose-built high specification warehouse facility in Riyadh, for SAR 52.5 million, Al Rajhi Capital said in a statement on Tadawul. The purchase of the new property was financed through banking facilities that comply with Sharia regulations in favor of Al Rajhi REIT. Located at Al Kharj Road in the Industrial Gate City in Riyadh, the warehouse facility spans across 23,716.29 square meters area and has a built-up area of 16,500 square meters. The property has an automated dry warehouse, a cold storage facility and a repacking unit, the statement added. The property is fully leased to Lulu Saudi Hypermarkets, with an annual rent payment of SAR 3.795 million. The annual rent will be increased by 12 percent every five years indicating that the current lease period with Lulu Saudi Hypermarkets is for a term of 15 years starting Dec.16, 2016. “This acquisition is expected to have a positive impact on Al Rajhi REIT’s financial performance going forward. There are no related parties in the acquisition except the source of financing is from an existing debt facility from Al Rajhi Bank,” the statement said.